SHOW HOME NOW OPEN. Stunning mid terrace three bedroom cottage full of character and charm with original fireplaces creating interesting features in both the kitchen and the lounge. En-suite to master bedroom. Enclosed gardens to the rear and two parking spaces. 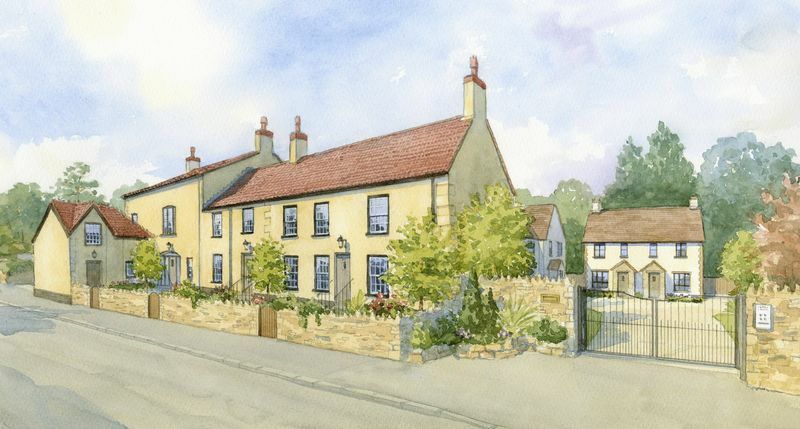 The exclusive development of Princes Court offers a unique range of just nine family homes in a delightful village setting. Conveniently located yet set back from the High Street in Yatton, these three, four and five bedroom homes offer the very best of village living. Princes Court comprises three converted properties located on the High Street of the village; set back from the roadside with private gardens to the front and rear these charming village properties offer character and style, with flexible accommodation to suit family life. Privately situated to the rear of the site are six newly built cottage style properties, each offering the convenience of modern life whilst enjoying this lovely village setting.